back problems (temporarily?) revisited Google Fools Day! 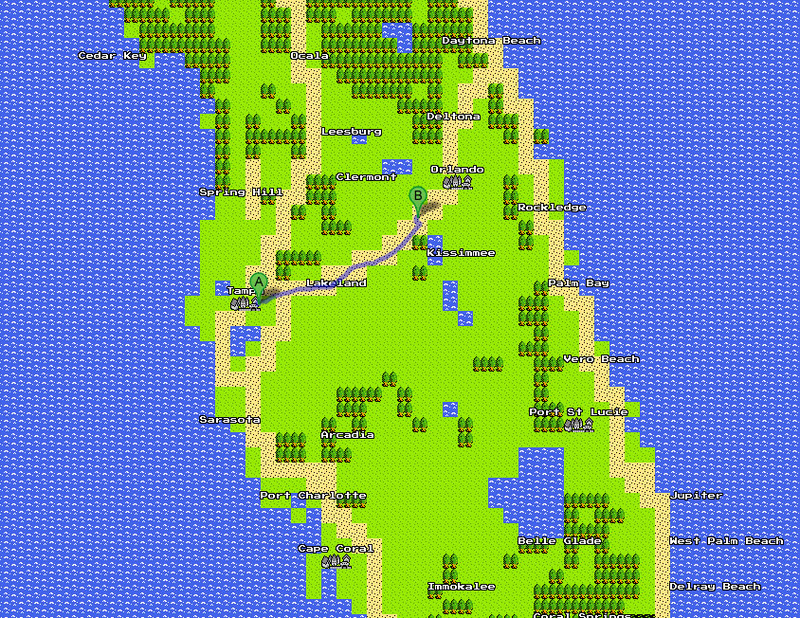 Google Maps, 8-Bit Version – this is so cool! The video really sealed it for me – especially right around the 0:50 mark! Almost makes me feel like digging out my old Dragon Warrior NES cartridge, even though I know the chances of it still working are less than slim to none!